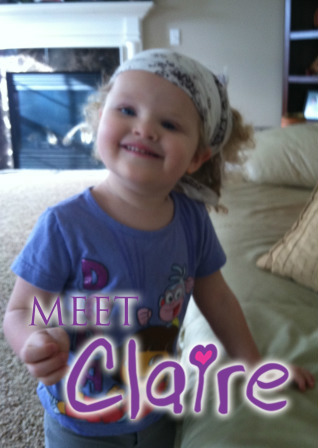 The inspiration and driving force behind Claire's Crusade is a beautiful little girl with curly blonde hair and bright blue eyes named Claire Marie. 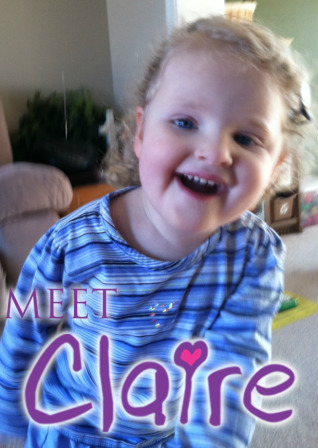 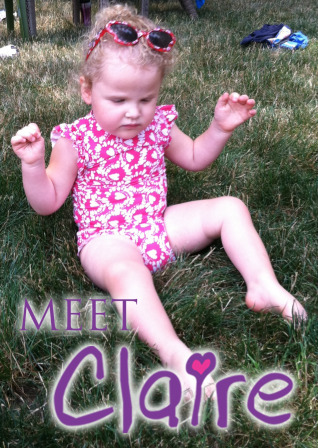 Read Claire's Story and follow her through her battle with Rett Syndrome. 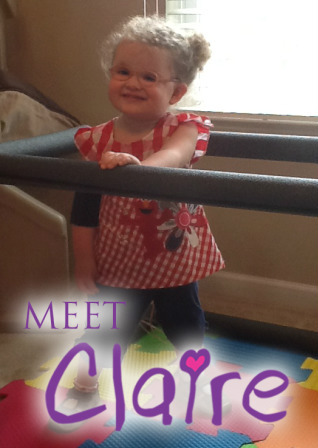 Understanding that there will be rainy days and there will be sunny days, Claire's loving parents will take you along on their journey - rain or shine.